Genuine Full Grain Leather Quality Men's Belt. Style No: 41024. Leather Care Conditioning Cream. Australian Made. 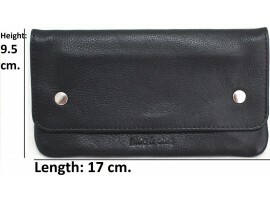 Quality Full Grain Cow Hide Leather Tobacco Pouch. Colour: Black. Style No:11033. All New Larger Size. 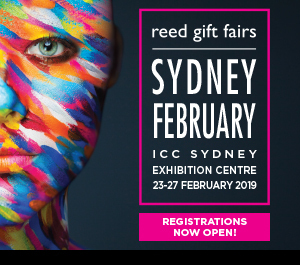 Reed Exhibition. Sydney Exhibition Centre Darling Harbour. 23-27 February 2019. 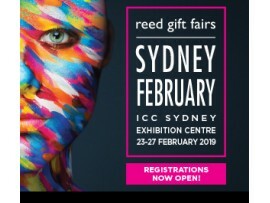 Hide & Chic Stand Number: B38. Assorted Quality Full Grain Victorian Leather Purses. Style No: 21005. 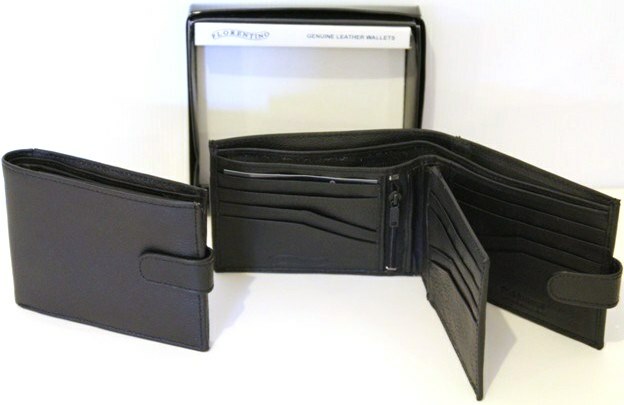 Assorted Quality Full Grain Victorian Leather Wallets. Style No: 11035. 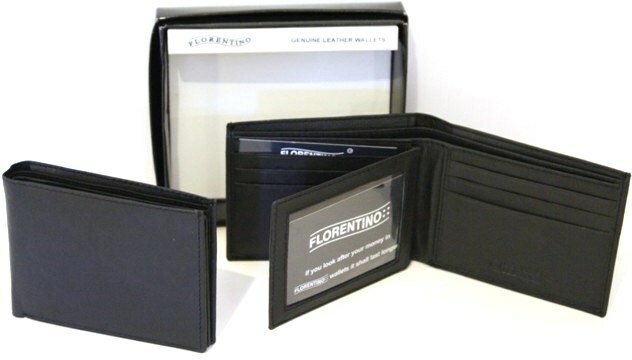 Quality Full Grain Leather Card Holder. Style No: 11041. 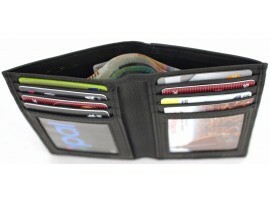 Quality Full Grain Cow Hide Oil Pull Up Leather RFID Wallet. Style No: 12061. 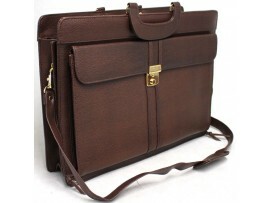 Quality Full Grain Cow Hide Leather Shoulder Bag with Adjustable Strap. Style No: 81012 Black, Grey or Brown. 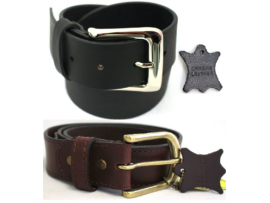 Quality Full Grain Leather Belt. 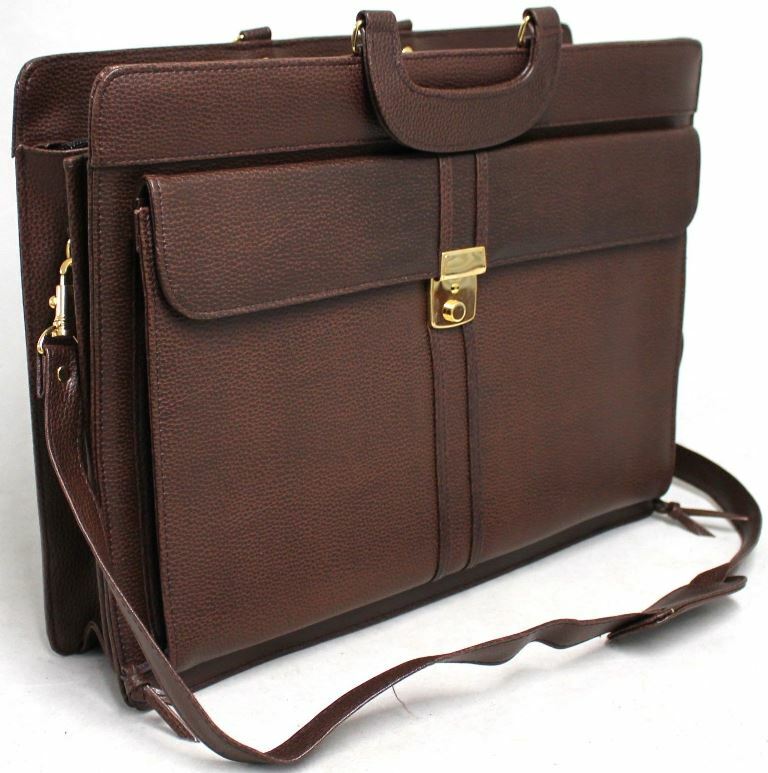 Brown with Silver Buckle. Width: 35mm. 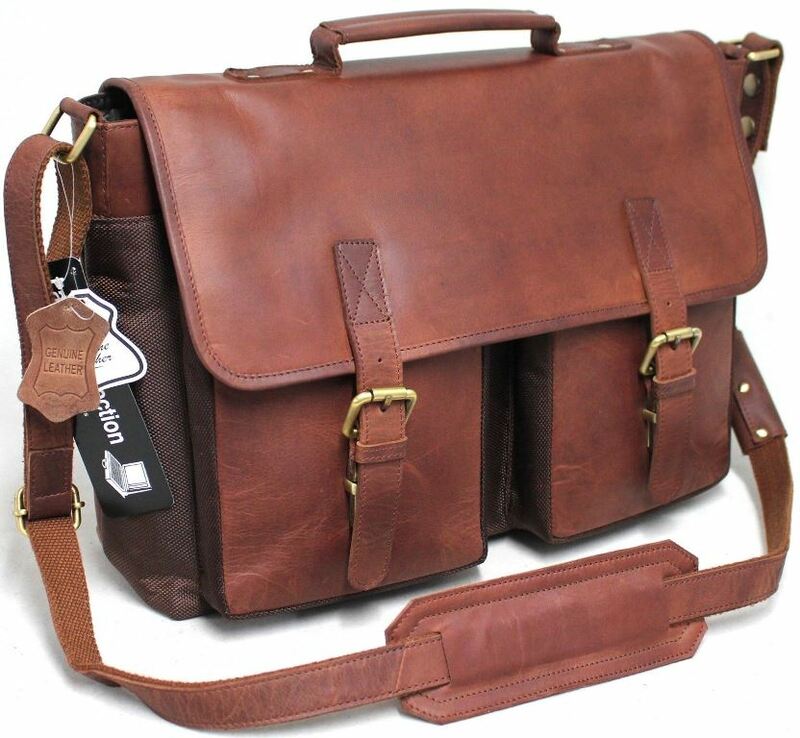 Style No: 42019 Brown Silver Buckle. 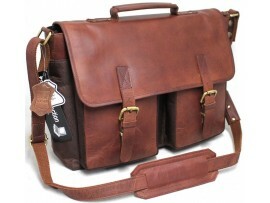 Quality Vintage Full Grain Cow Hide Hunter Leather Messenger Bag. Adjustable Strap. Style No: 61032. 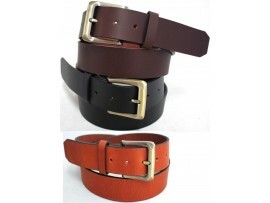 Reversible Buckle Belt. One Side Black, Reverse Side Brown. Style No: 41003. 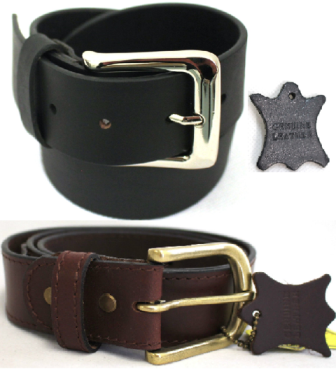 Full Grain Genuine Leather Belt. 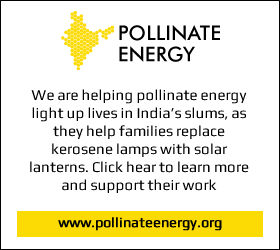 Width: 30 mm. Style No: 41008. Black, Brown and Tan. 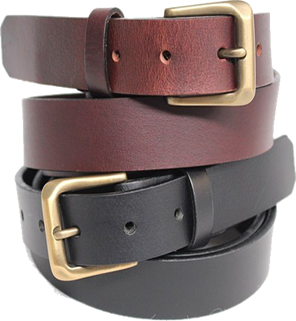 Full Grain Genuine Leather Belt. Width 38 mm. Style 41004. Black, Brown or Tan. 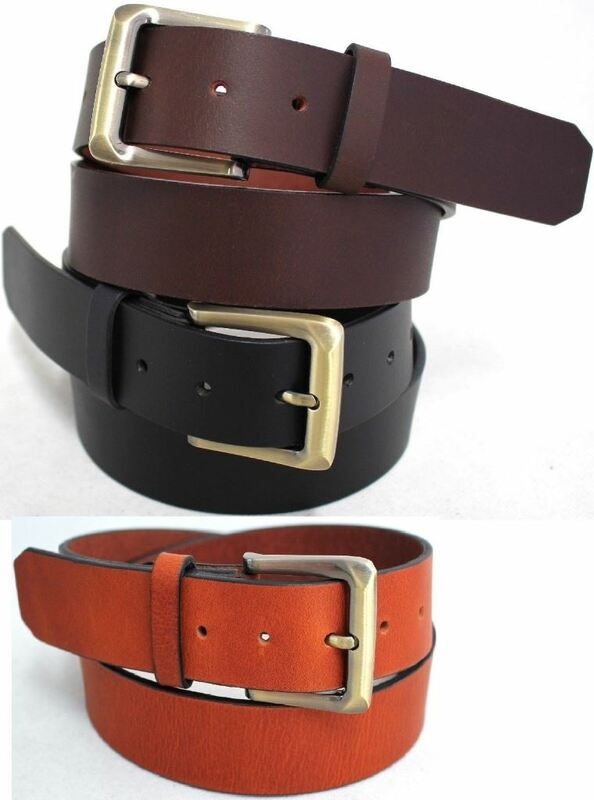 Full Grain Leather Belt. Black, Brown & Burgundy Brown. Width: 35mm. Style No: 41012 & 42012 & 43012. Full Grain Leather Purse. MULTI, BLACK, RED, YELLOW, GREEN. Style: 22056. New Quality Genuine Full Grain Leather Classic Mens Jeans Belt Style No: 43004. RFID lined Cow Hide Hunter Leather Wallet. 12006. Tobacco Pouch. 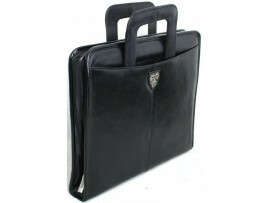 Full Grain Cow Hide Leather. Style No: 11013. All New Larger Size. Tobacco Full Grain Cow Hide Hunter Leather Pouch. 12033. 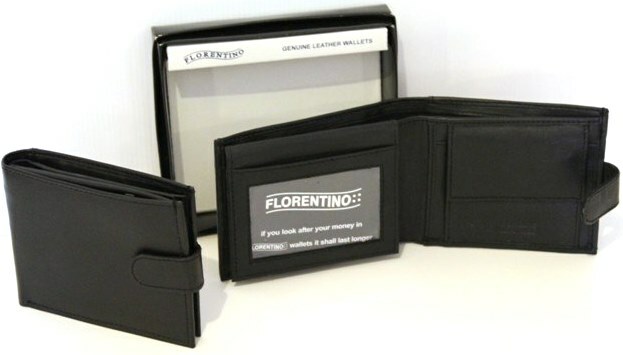 RFID Security Lined Vintage Wallet. Full Grain Cow Hide Hunter Leather. 12040. 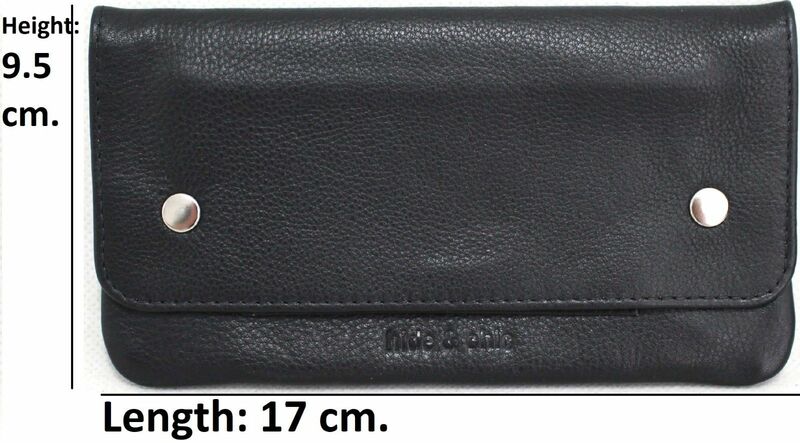 RFID Security Lined Vintage Wallet Full Grain Cow Hide Hunter Leather 12060. 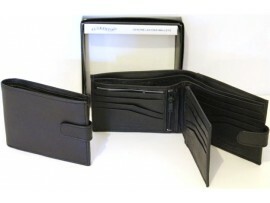 RFID Security Lined Leather Wallet Quality Full Grain Cow Hide Leather. 11051. 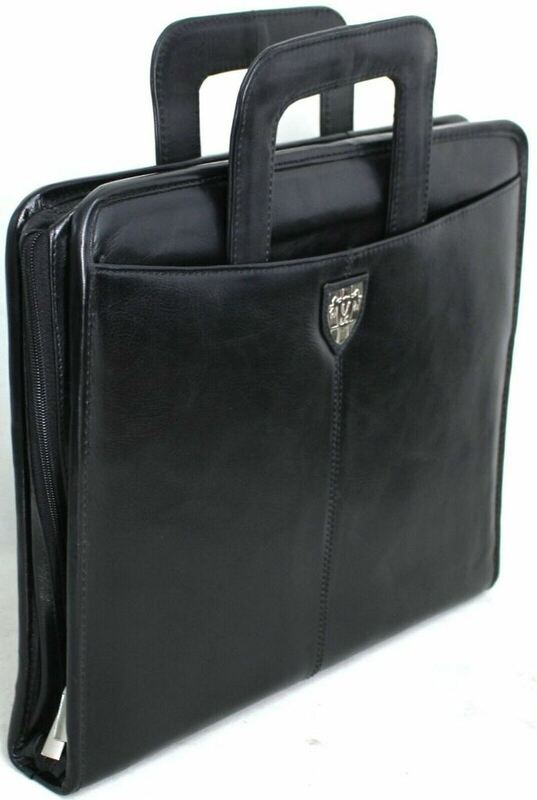 RFID Security Lined Leather Purse. 22059 Hunter, Black, Red. 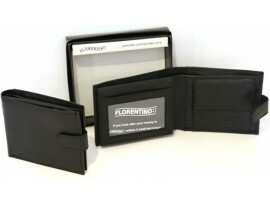 RFID Security Lined Leather Polyester Passport Wallet. 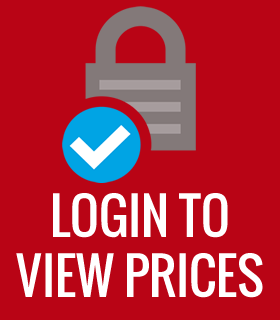 Protection from Scan Theft. 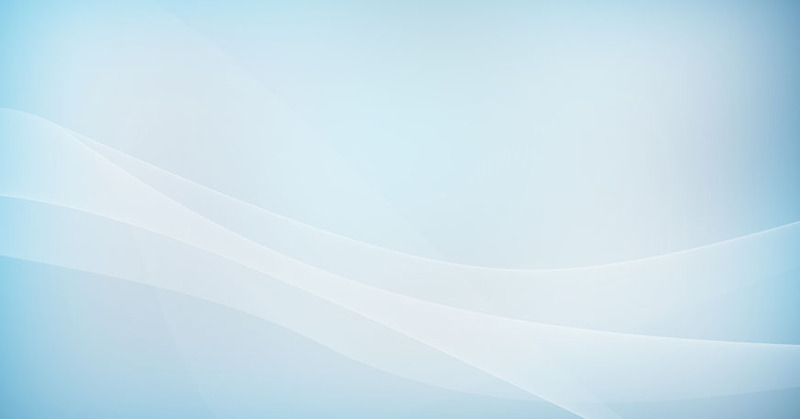 11023. 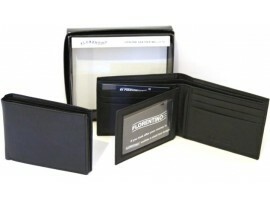 RFID Security Lined Leather Passport Holder. Style: 11017.